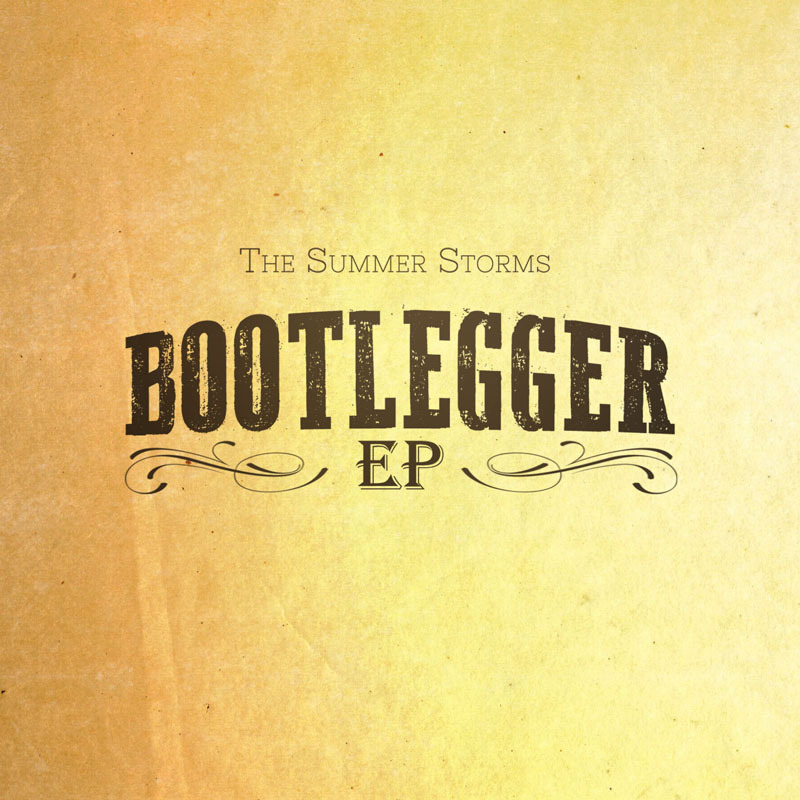 The Summer Storms debut EP "Bootlegger" is now live on all major platforms! We'd love it if you'd give us a listen and a follow! If you'd prefer a physical copy - we can mail it out to you! Just drop us a line through our contact form. Thanks for listening! In 2019, we'll be working towards our full length release - details to come.